Bryan`s Spanish Cove in Orlando, Florida! 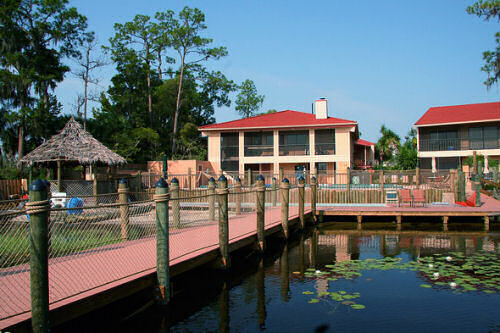 Bryan's Spanish Cove in Orlando, Florida - Bid on a 7 Night Stay in a 2 Bedroom Suite! 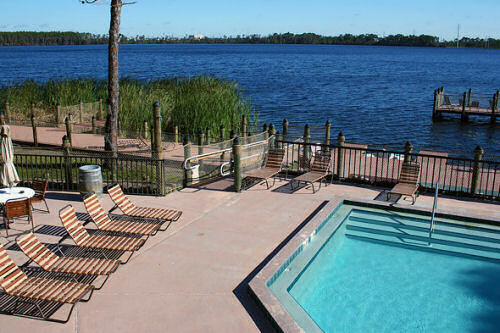 Enjoy 7 Nights in a 2 Bedroom Suite at Bryan's Spanish Cove in Orlando, Florida! Bryan's Spanish Cove is nestled against 450-acre Lake Bryan and can provide you with great opportunities for boating fun. Other sporting activities within five miles include tennis, golf, and horseback riding. Of course, you're central to Orlando's seemingly endless list of attractions, including Walt Disney World(R), Sea World, Wet 'N Wild and Water Mania water parks. Orlando also provides easy access to Daytona, the Kennedy Space Center, Busch Gardens, Cypress Gardens, and Silver Springs. 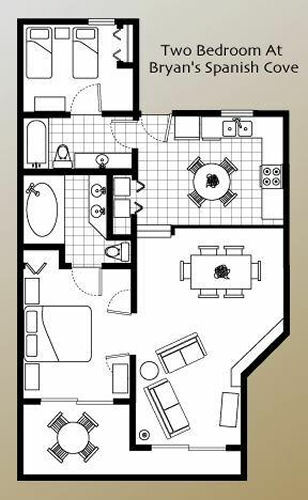 Your air conditioned, 2-bedroom suite comes with a full kitchen and will sleep up to 6 comfortably! Resort amenities fee is $9 per night (plus taxes-will come out to approximately $10.13 per night) . The fee covers use of resort amenities (where applicable) and is not included in the offer price. First possible travel day is 1 day(s) after submission of travel preferences.